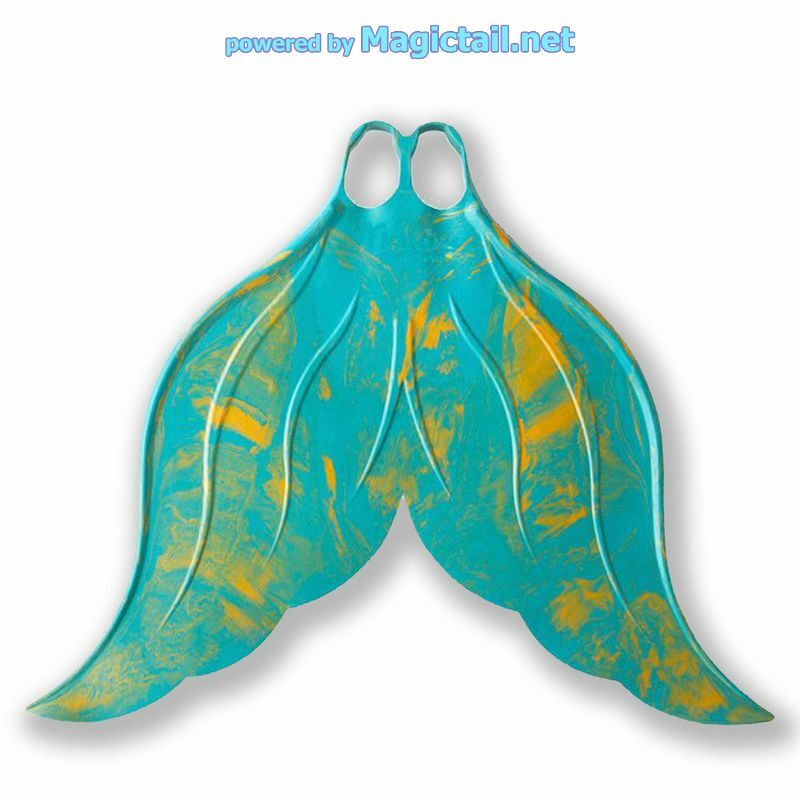 Mermaid tail pro costume for professional swimming. blue/green - for teenager and adults. The care and operating instructions for the Atlantis set are always included with the order. Please note: The Atlantis mermaid tail "Pro-fin" is NO SWIMMING AID. Only use for good swimmers! 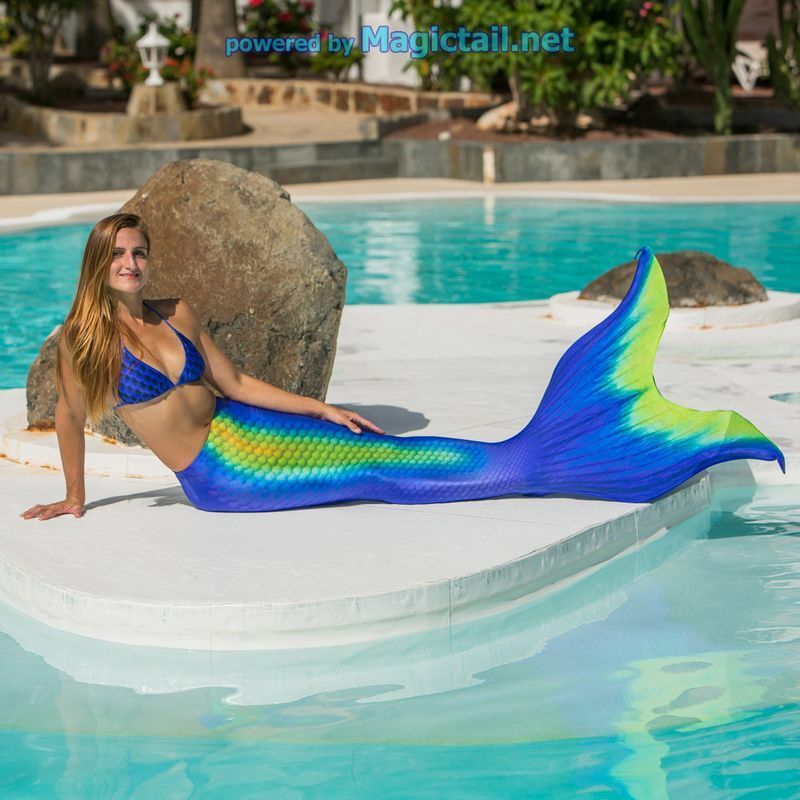 The mermaid tail costume H2O for teenagers and adults is coulored in shining blue and green. 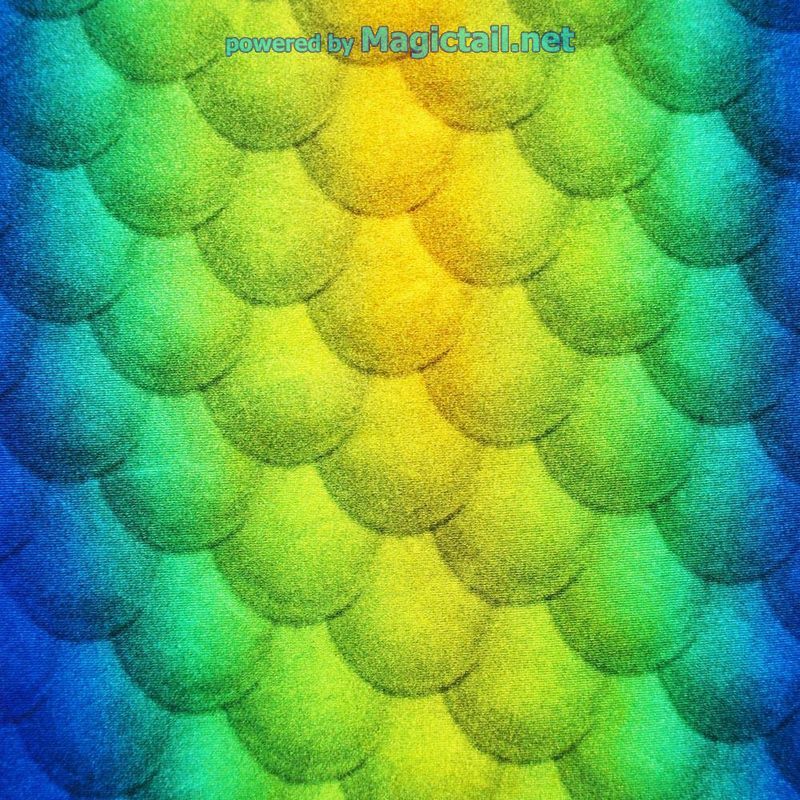 The high quality digitally printed fishscales look like real. With this genuine H2O costume you become a real swimming mermaid. 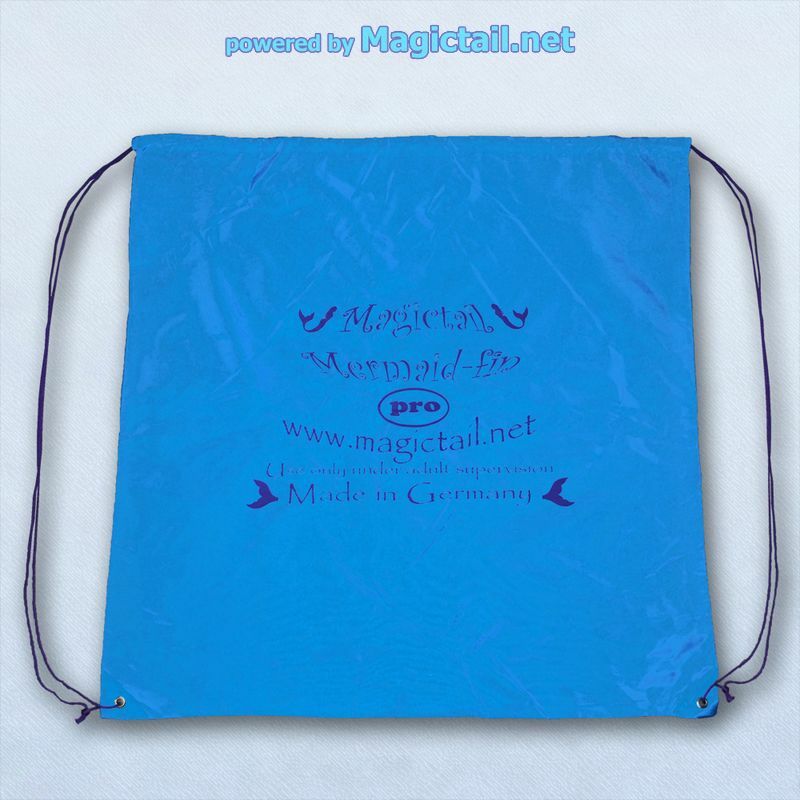 The mermaid tail skin is made from high elastic swimsuit fabric(80% Polyamide, 20% Lycra). It is chlorine and saltwater resistant. The high elastic mermaid costume H2O fits always perfectly. Look the detail images of this H2O costume. With these fishscales, shimmering naturally from blue to green, the dream of you to become a real mermaid comes true.